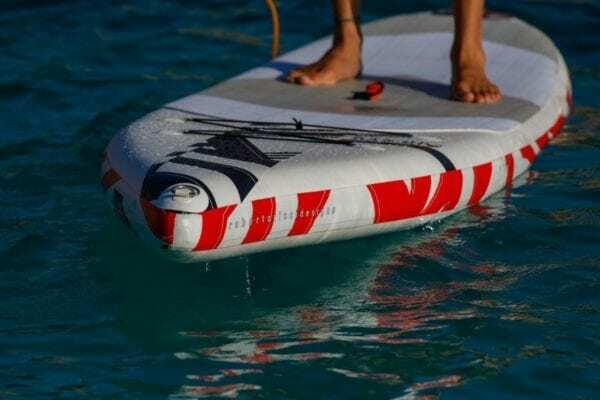 It’s the real inflatable board for everyone. 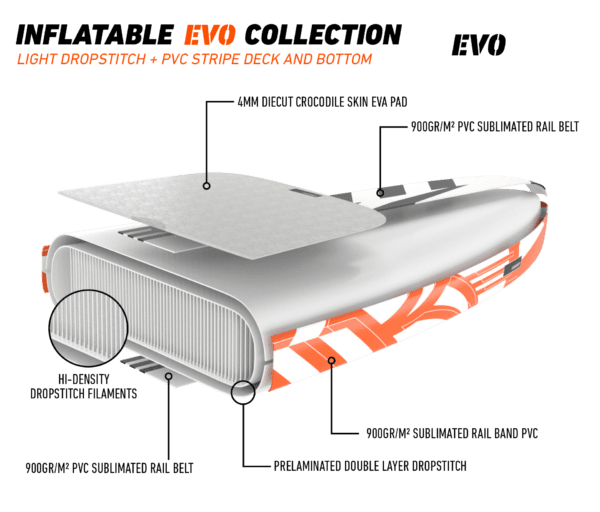 Easy to be paddled and easy to be inflated and rolled up. 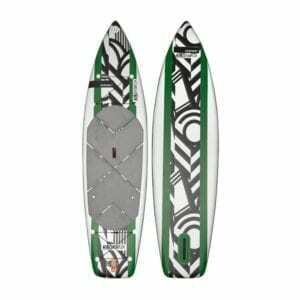 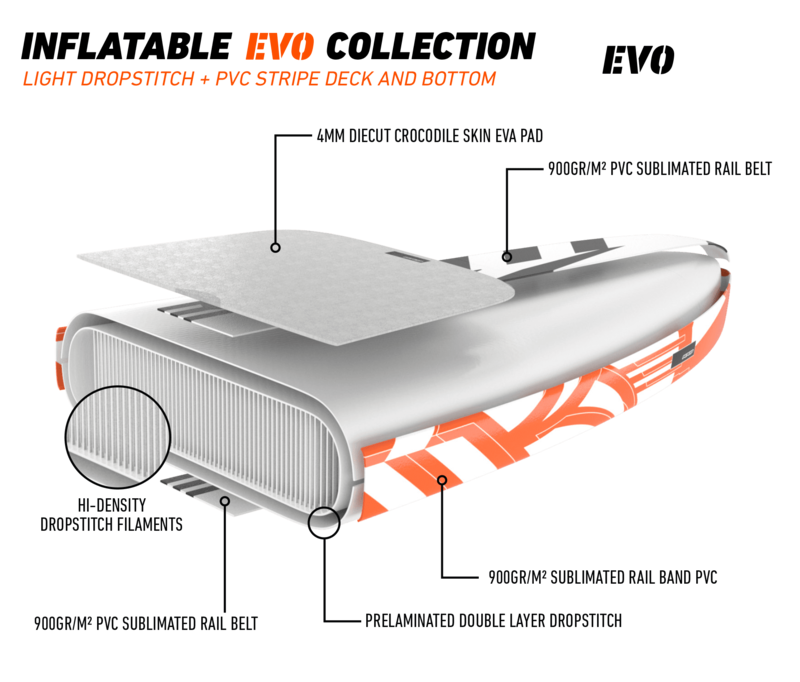 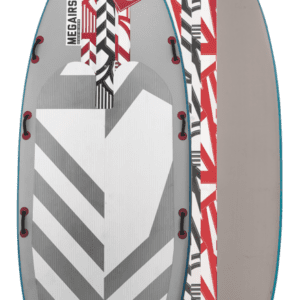 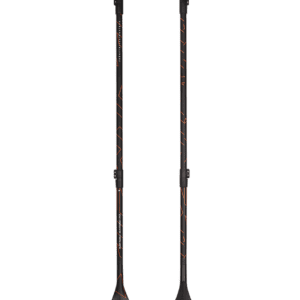 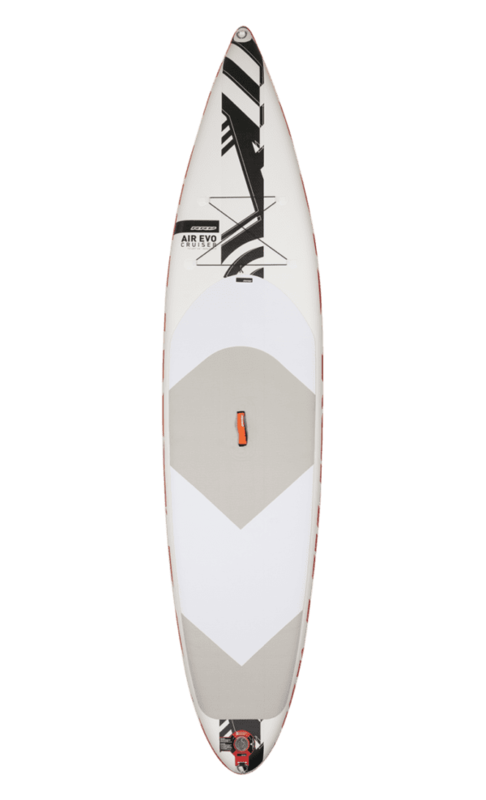 Thanks to its special lightweight technology with one middle HD PVC fabric stripe to increase stifness and a lightweight dropstitch body, the EVO SUP becomes the perfect choice for the family or for any type of use, from lakes to waves!